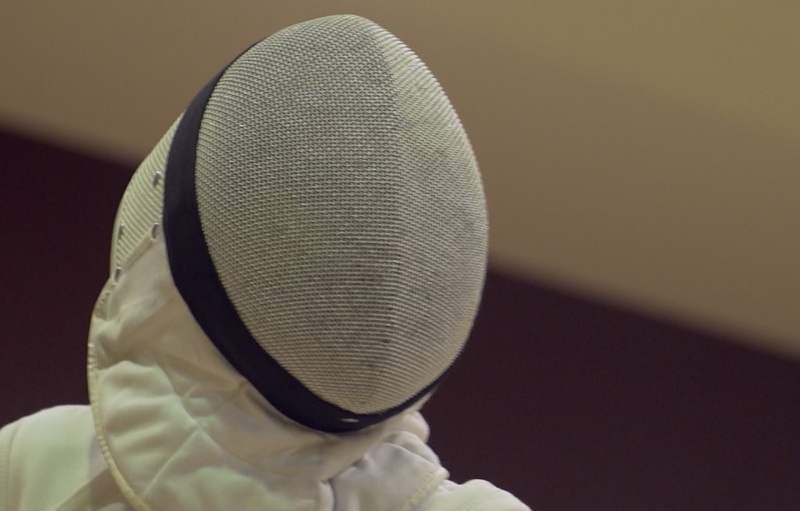 Aspiring Olympic fencer Asma Al Janahi – Tokyo 2020 – Here She Comes! Dear Fencers, please take a moment and read the inspiring story of our fencer Asma Al Janahi. Tokyo – Here She Comes!